"Can the Ethiopian change his skin, or the leopard his spots? then may ye also do good, that are accustomed to do evil." (Jer. 13:23). 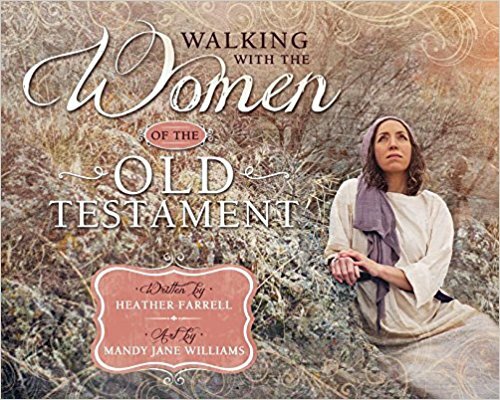 We know very little about this woman except that she, at some point was married to Moses, and that there was something about her, and the circumstances of her marriage to Moses, that upset Miriam and Aaron. It was this situation that caused them to question Moses' prophetic role and ability to receive revelation from the Lord. Eventually this opposition to Moses resulted in Miriam being stricken with leprosy. Yet, she repented of her mistake and after seven days outside of the camp she was healed and returned to travel with the children of Israel. According to Josephus (see Antiquities of the Jews,bk. 2, chap. 10) Moses married an Ethiopian woman while he was a commander of the Egyptian army in a campaign against Ethiopia. She fell in love with him, and seeing that their cause was hopeless, promised herself in marriage if he would end the war. She presumably traveled back to Egypt where she lived as his wife until he killed an Egyptian for flogging a Hebrew and fled into the wilderness. We don't know what happened to her after Moses left Egypt. 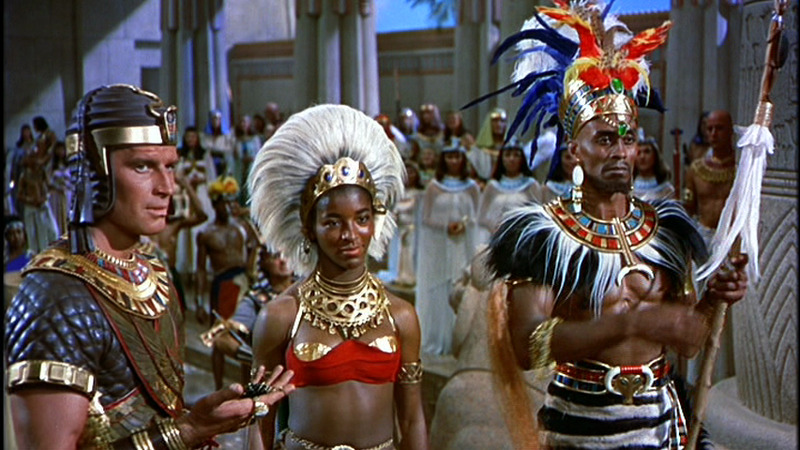 Cecil B. DeMille included a snippet of this story in his famous "Ten Commandments" movie! We know historically that around this time period that, "the Egyptians carried out numerous military campaigns into these regions and brought back thousands of conquered peoples to Egypt as slaves and laborers. It is highly likely that these people constituted the ‘mixed crowd’ of Exodus 12:38″ (Hays, Biblical Perspective, p.9). 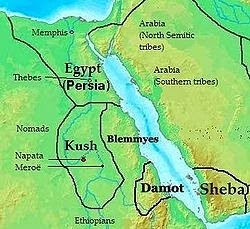 It is likely that she may have been among the Kushite slaves brought to Egypt, and was delivered from her slavery along with the children of Israel when Moses led them out of Egypt. Some argue that this woman could have been Zipporah, the daughter of Jethro whom Moses married when he was in Midian (Exodus 2: 16-22). 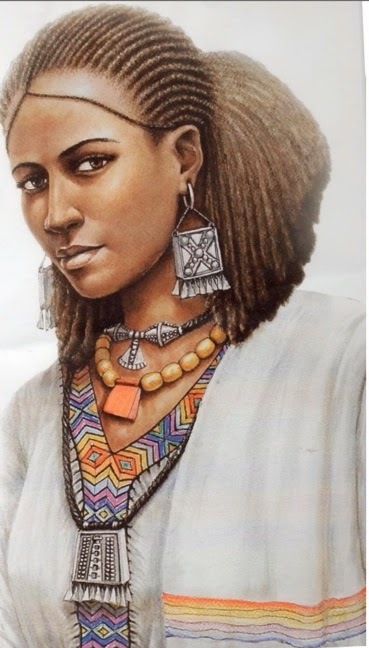 They argue that she may have had darker skin or that her family had migrated from Northern Africa, which may have been the reason that she would be referred to as Ethiopian. Though this Ethiopian woman's identity is largely a mystery, there are several possibilities about who she could have been that add depth and understanding to this story. Whoever she was, and however she ended up being married to Moses, it appears that her situation was highly usual and prompted hard feelings between Moses and his siblings. Still, it is important to remember that while her marriage to Moses may have been that catalyst that prompted Miriam and Aaron to speak out against Moses, she wasn't the real problem. 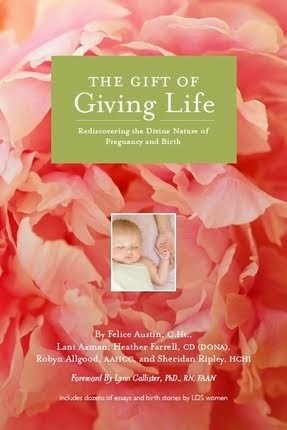 Miriam and Aaron had a bad case of spiritual ego that was incubating way before this event happened. It is possible that Zipporah, Moses' wife, could have died by this point in the Exodus story and that Moses married another woman who happened to be of Ethiopian heritage. This is a highly plausible explanation, and if this is the case we can see that Miriam and Aaron's problem with Moses' marriage may have been that he married a non-Israelite. The one hang up with this explanation is that I have a hard time believing that Moses would marry a woman outside of the covenant, when he had just spent the majority of his time teaching the people's God's laws, among which was the command to not intermarry with other nations who do not share the same covenants (Deuteronomy 7:1-6; Exodus 34:12-17). Still, it is always possible that this woman converted to the faith and chose to follow the God of Abraham, which if she did is impressive on her part! Possibility #2: She is the same woman as Zipporah. "And Jethro rejoiced for all the goodness which the Lord had done to Israel, whom he had delivered out of the hand of the Egyptians. And Jethro said, Blessed be the Lord, who hath delivered you out of the hand of the Egyptians, and out of the hand of Pharaoh, who hath delivered the people from under the hand of the Egyptians. Now I know that the Lord is greater than all gods: for in the thing wherein they dealt proudly he was above them." Even though Zipporah may have been married to Moses for almost 40 years by this point, Miriam and Aaron may have just recently met her. Perhaps they doubted her commitment to the faith or had questions about her heritage or her suitability as the wife of the prophet. Some scholars even argue that Miriam and Aaron were sticking up for Zipporah because they felt that Moses was neglecting her because of his role as prophet. Still, it is strange to me that if the author had known that the Ethiopian woman was Zipporah that he didn't use her name. In all the other passages where she is mentioned she is called by her name. Personally, it makes me think that we are dealing with two different women. Possibility #3: Moses had multiple wives. "David also received many wives and concubines, and also Solomon and Moses my servants...and in nothing did they sin." 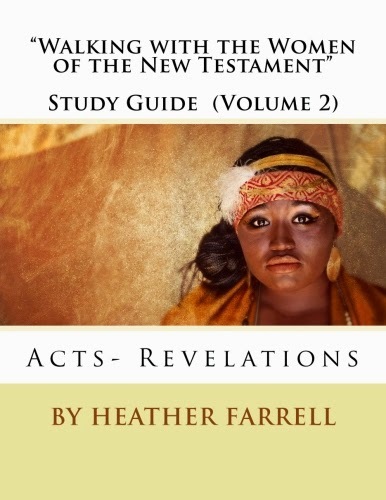 Even though the Old Testament account doesn't make it clear that Moses had multiple wives I think that this Ethiopian woman's presence is a good indicator of what D&C 132:38 teaches us is true--that Moses had more than one wife. In fact, given the scripture in D&C 132:38 I am inclined to believe that Josephus's account of Moses marrying an Ethiopian woman while he was an Egyptian prince (before his marriage to Zipporah) is true. I could see how Moses after fleeing Egypt, and knowing he could never return, might marry Zipporah and have children. Then, when he was commanded to return to Egypt, I could see how that might put him in a hard place, knowing that he already had a wife there as well. This possibility might explain why Moses "sent back" Zipporah to her father's house instead of taking her with him to Egypt (Exodus 18:2- 3). I've never really understood why Moses would have sent Zipporah away, apparently with no intention of going to get her as it was her father, Jethro, who finally brought her and her sons back to Moses when he was the wilderness. It is a very strange story. And yet, I can see how if Moses had been married before to the Ethiopian woman, that he might feel honor bound to cancel his second marriage. In the end though it appears that Moses was able to keep both of his wives, Zipporah and the Ethiopian wife, and perhaps others. Given this view of things, I can see how this whole situation would have rubbed Miriam and Aaron the wrong way and could have promoted them to question Moses and his authority. While it was not uncommon for men to have multiple wives in this time period they may have viewed Moses' marriage to the Ethiopian woman as inappropriate because she was a non-Israelite, they may have been opposed to the idea of polygamy, or they may have just found the whole situation a bit too unconventional... which it certainly may have been. Regardless of who this woman was, and what the situation of her marriage to Moses was, she has a fascinating story. I think that one of the most important things that we can learn from her story is that God is no respecter of persons, and that he loves and is aware of women no matter what color their skin. If this woman was indeed Moses' first wife, before Zipporah, then it is beautiful to me that God intervened on her behalf and recognized the validity of her claim upon Moses as her husband. In this case He honors the spirit of the law rather than the letter of the law, which is what Christ would teach centuries later. Demonstrating to us in a powerful way that what matters to God is not the color of a person's skin, but rather the condition of their heart. I think that this Ethiopian woman's presence among the children of Israel tells us that she had joined them, and that she had accepted the God of Abraham as her own. She, and her marriage to Moses, a prophet of the Lord, is a beautiful testament to the truth taught in 2 Nephi 2:26, "and he[the Lord] denieth none that come unto him, black and white, bond and free, male and female; and he remembereth the heathen; and all are alike unto God, both Jew and Gentile." How might this story be especially meaningful to men and women of color? How might this story be meaningful to men and women NOT of color? What does this story teach us about inter-racial marriages? Given that this story involves a woman with black skin, do you see any possible significance in the fact that Miriam is cursed with leprosy and becomes as "white as snow" (Numbers 12:10)? This is a great synopsis, and I had a random thought once that Moses had more than one wife. It seems logical that he would have been "married" as an Egyptian. When he lived in those circumstances, he also lived in the culture. I also read that historically Egyptians normally had at least 1 wife which was the norm, but royalty and wealth dictated a possibility of more. On the subject of race, it is unfortunate that we in this society (21st century) seem to want to impose our "norms" on ancient societies.Was Moses a "white man", were Egyptians "white". What does an Ethiopian's skin color and facial features look like? 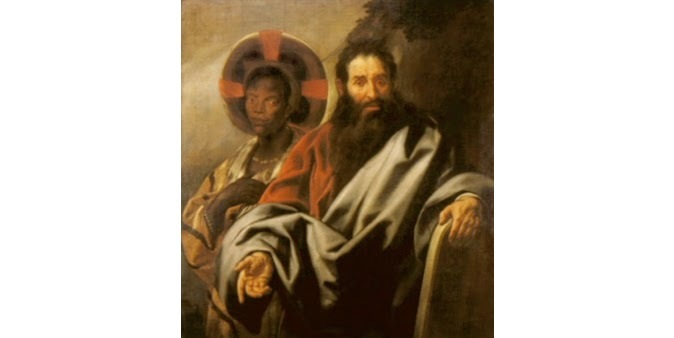 The marriage between Moses and the Ethiopian woman was probably a political marriage, and they loved each other. And as in your post about Miriam, her reaction may have been one of misplaced jealousy and spite. We are humans after all. My husband is white and I am black or "African American". We have been married for over 15 years. When we joined the Church of Jesus Christ of Latter Day Saints, we were at times an "object of curiosity", and endured a frequent barrage of strange questions that bordered on rude. Many times I would be cornered by men and women wanting to know if my husband and I were "really married". I blew it off , but a few years ago I found a reference to a past church policy "against" interracial marriage. I read a quote of a least two prophets (now dead) who stated that interracial marriages were against God's plan, and one statement concerning the "children" of these 'unions' and the confusion it would case. I thought OK , this is why. In light of our recent observance of the life of Dr Martin Luther King, I would paraphrase that one day I would love to live in a world where people are not judged on the color of their skin but in the content of their character. Underneath the skin color we are all the same!!!! Ramona, Thank you so much for your comment. I think you are right that sometimes it can be tempting to put our modern day perspectives on ancient scripture. Thank you for your thoughts about inter-racial marriages, it is an important perspective. And how have I been your blog friend this long and never realized that you were African American! I guess I've never seen a good picture of you! The idea that Moses and Aaron struggled with the concept of Moses's polygamy and the situations of his marriages seems to be an appropriate foil for current day struggles with Joseph Smith and his polygamy. Like Ayn brought up, there's a really great parallel between this situation of Moses and Miriam and the Prophet Joseph and Oliver Cowdery -- how eerie that Moses' entering into plural marriage and Miriam's subsequent questioning his status as a true prophet mirrors what happened between Joseph and Oliver. In his case, Oliver took himself out of the camp of Israel for a little over 10 years. In another discourse (JD 17:214) Orson Pratt discusses how widespread the practice of plural marriage was in Moses' day and refers to scriptures such as Exodus 21 that tell of laws governing its practice. Amanda, that is a great quote by Orson Pratt. 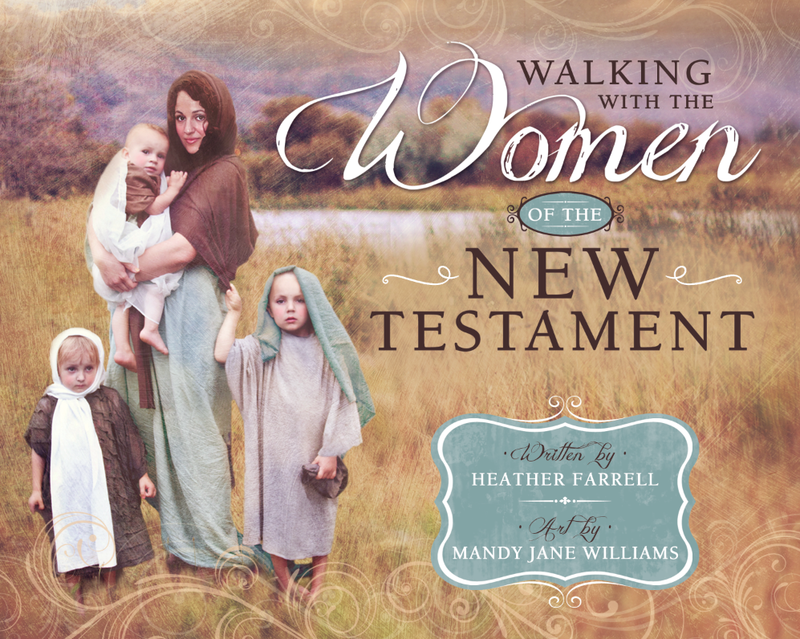 As I studied the story I was really impressed with the idea that Miriam's opposition to Moses had to do with Polygamy. Which is so interesting, because I think it has been something that LOTS of good women have stuggled with. But it seems that eventually her heart was softened to it after her leprosy episode. It almost sounds like Moses was restoring the practice after a lapse similar to what Joseph Smith would do (after a much longer lapse - the Apostacy/Dark Ages). I can't think of any other reason Miriam would be bothered by it. 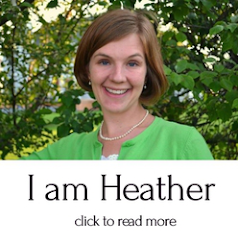 But, Heather, I think you can predict my opinion, that just as I went through a Miriam phase, most covenant women will have to have their "Miriam moment" before they are willing to accept that the righteous/authorized practice of plural marriage is of God, and to not mock, or belittle it or we will find ourselves outside the camp of Israel. What a test for women! I was thinking it was probably a political marriage as well, between kingdoms. In Moses' case, he probably married Zipporah because he thought he would never be returning to Egypt. And when he did return to Egypt, he probably felt uncomfortable because his Ethiopian wife was from a different time in his life. 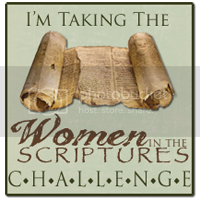 However, for Miriam, who struggled with Moses' upbringing and calling anyway, having two wives was a very difficult thing for her to swallow. Just an interesting thought. I just wanted to stop by and say that on Sunday a lady in my ward gave a talk and quoted something from a book of yours. I was so surprised! Your work has really spread I guess! It was something about scripture reading...I can't remember exactly. Anyway, it was good and I thought you'd get a chuckle out of knowing you are totally famous. ( : I live in the middle of nowhere Mojave desert and your words have reached us out here! There is no other answer to this story except that Moses had married an Ethiopian wife, and Zipporah was not the wife God bound him to in Holy Matrimony: Moses is shown in Scriptures to have been faithful in keeping the Law of God, so since marriage is "bound by the law", as per Romans 7 and 1 Cor.7: 39, if Moses, supposing him to be a virgin, did marry a virgin Cushite woman, with her father's approval (the Statute of Numbers 30 would apply to that marriage and bind it), God bound them in marriage for life. 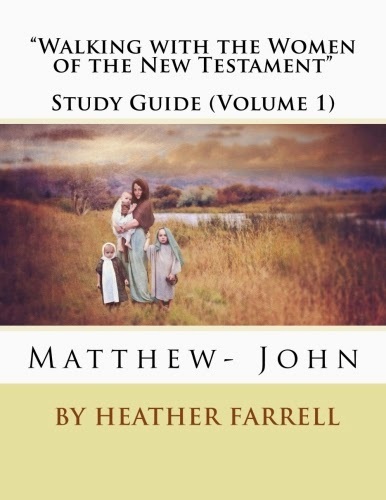 For if one is not a virgin at marriage, there is a judgment to do that God gave them at Mt. Sinai: Ex.22:16,17. Verse 16 is a "must do", and verse 17 shows as per the Statute of Num.30, that a father can "utterly refuse to give her unto him", which was not the case with Moses according to the record of Josephus, and he had in fact "married an Ethiopian woman": Numbers says so.